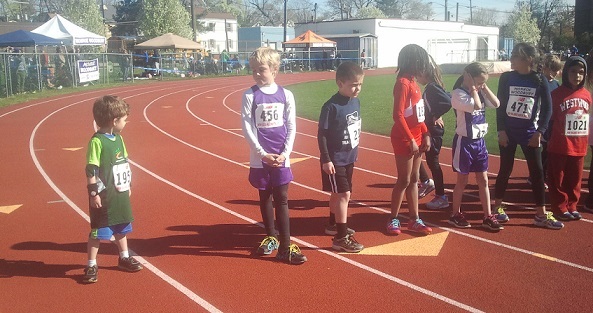 Our Kids Spring Track Program caters for athletes aged 5 to 14 and runs for 10 weeks from March 18th/19th 2019. This program will complement our regular running groups, and is a great way to keep your kids in shape through the spring. Ridgewood: Starts March 18th. Practice at Benjamin Franklin Track every Monday and Wednesday, 6pm – 7pm. Leonia/Fort Lee: Starts March 18th. Practice at Overpeck Track, every Monday and Wednesday, 6pm – 7pm. Cresskill: Starts March 19th. Tuesdays and Thursdays at Cresskill High School track. 1 Lincoln Dr. Cresskill, NJ 07626 from 6pm – 7pm.